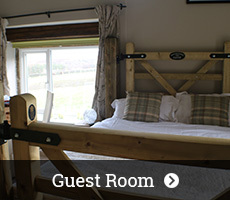 Relax at our traditional, working Yorkshire hill farm. Breaks Fold Farm is the perfect base from which to explore the Yorkshire Dales, Nidderdale AONB and the Washburn Valley. You can find our farm on the edge of the stunning Thruscross reservoir with excellent access to a multitude of local attractions and outdoor activities. Our farm is a working, traditional Yorkshire hill farm with sheep, cows, horses and hens, not to mention the huge amounts of local wildlife. 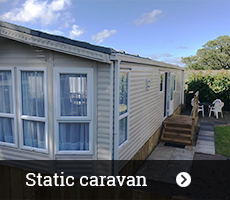 Ideal location for those wishing to walk for miles in stunning surroundings, but also suited for those who would rather see all the nearby attractions. Fishing is also available in the valley, please look on Yorkshire Water's website for information on how to get a permit. Ideally located for the Tour de Yorkshire 2018 and the 2019 UCI Road World Championships. 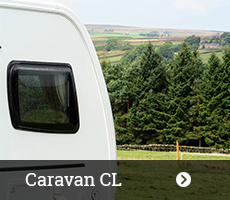 Dogs welcomed on the campsite and Caravan CL. Freedom camping club affiliated, non-members welcomed. 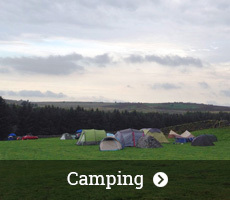 Our accommodation comprises of a campsite and guest room so our guests have a choice of how they'd like to stay. Our location is perfect for a quiet getaway in a rural setting.